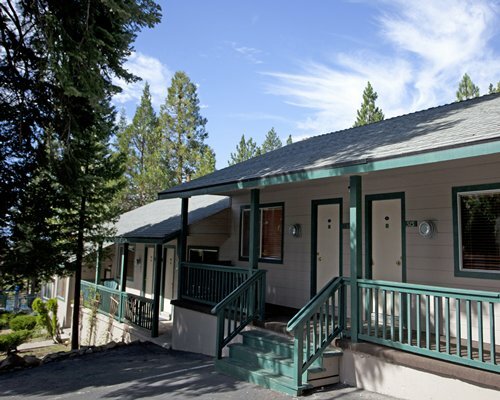 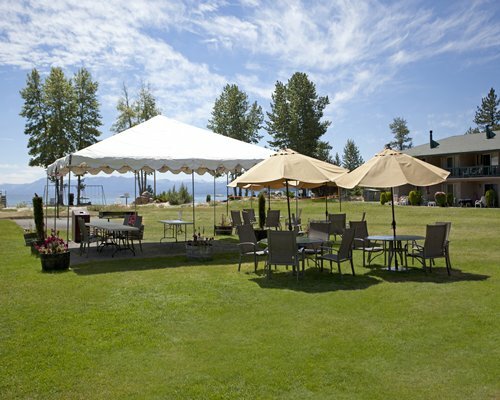 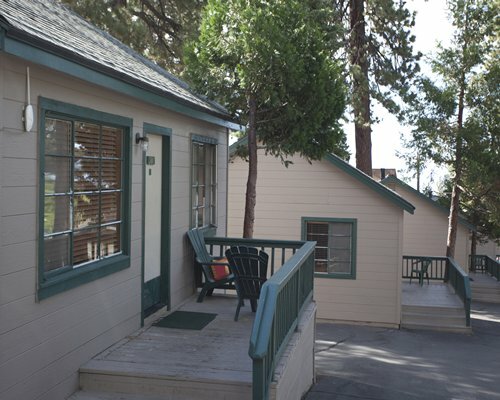 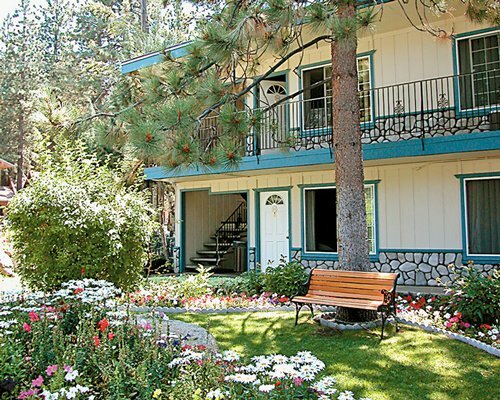 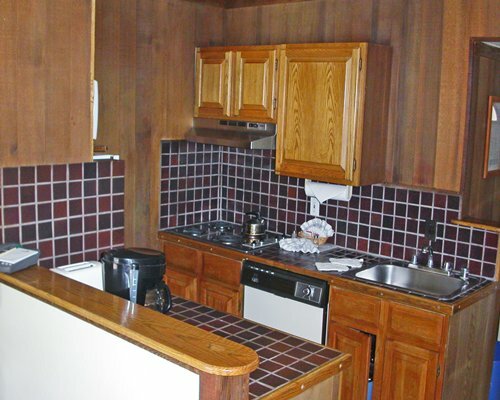 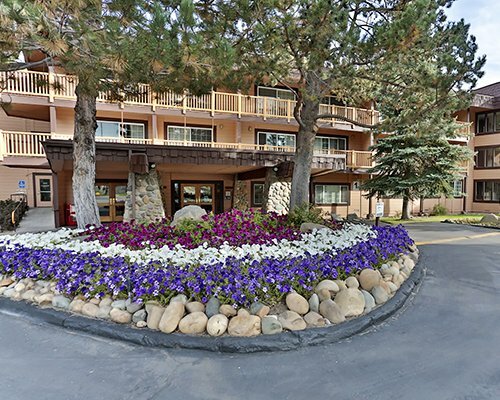 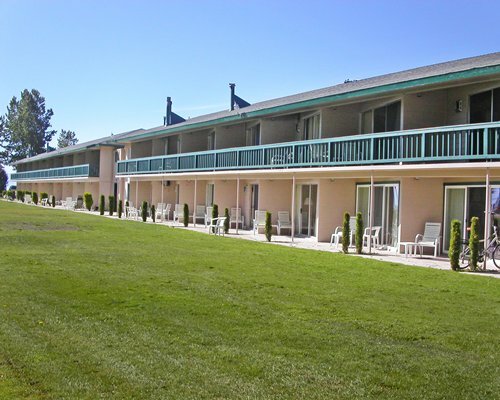 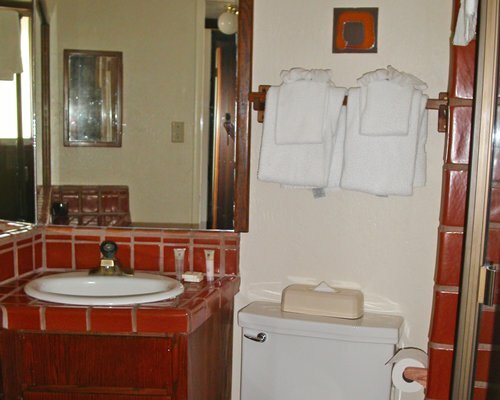 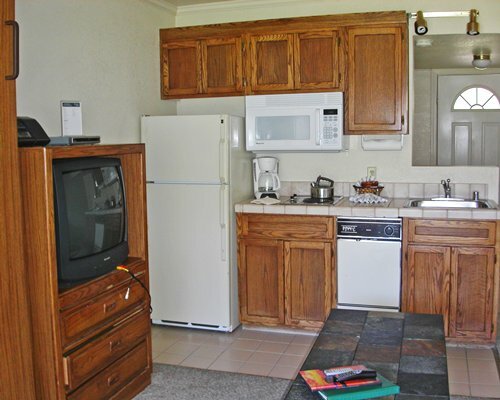 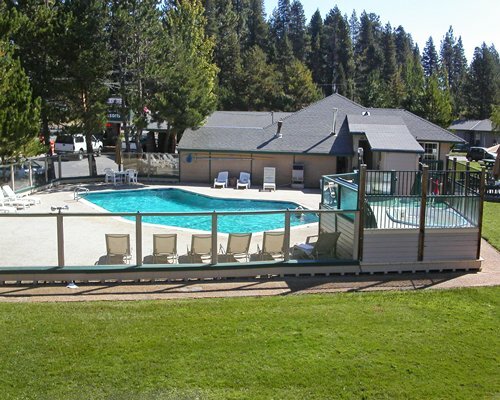 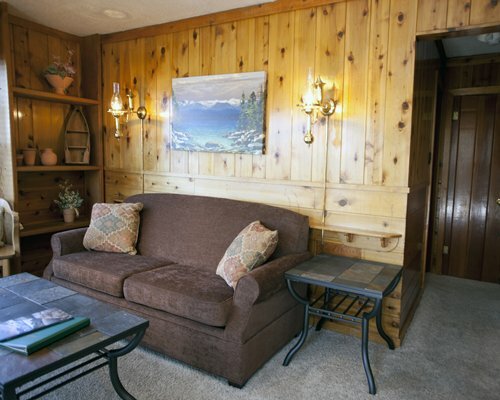 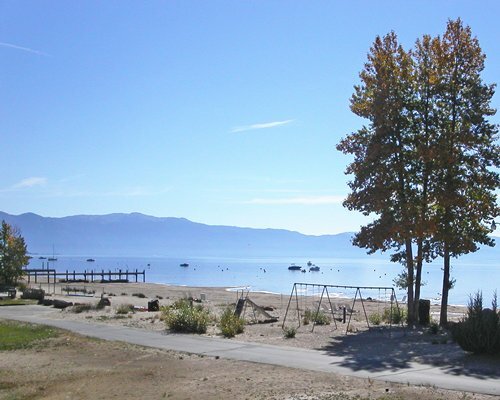 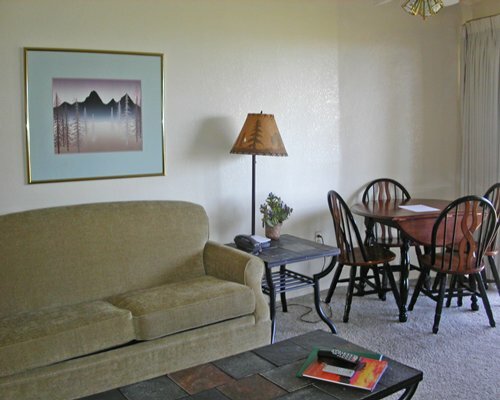 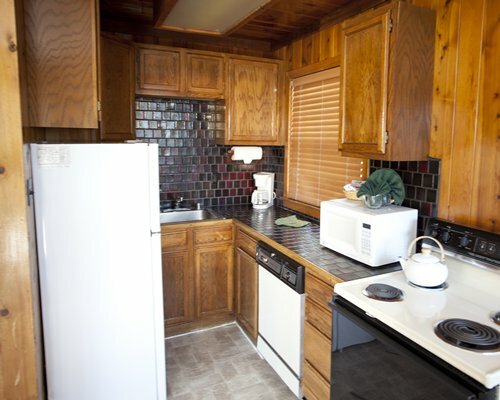 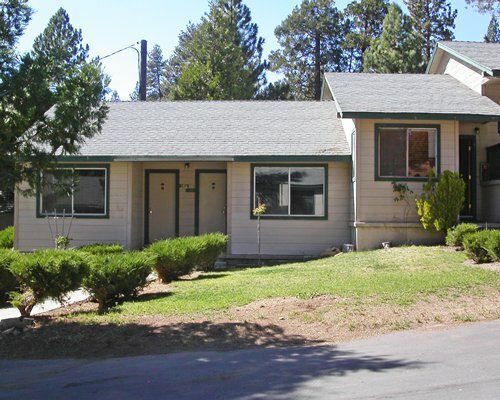 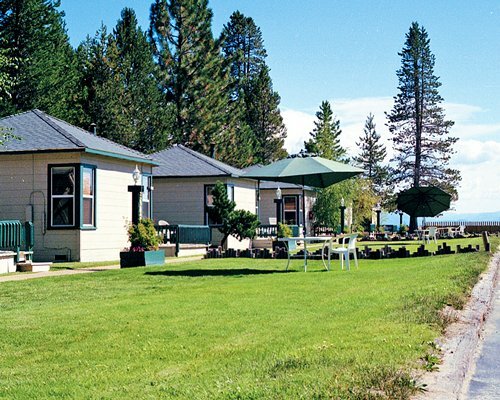 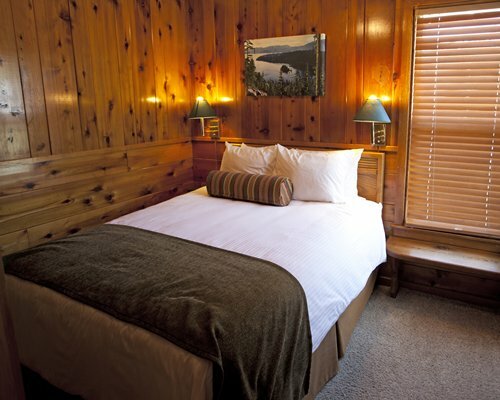 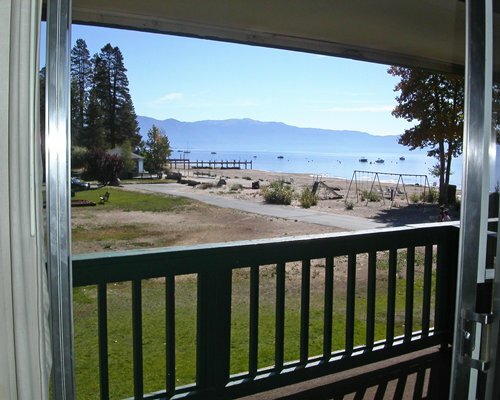 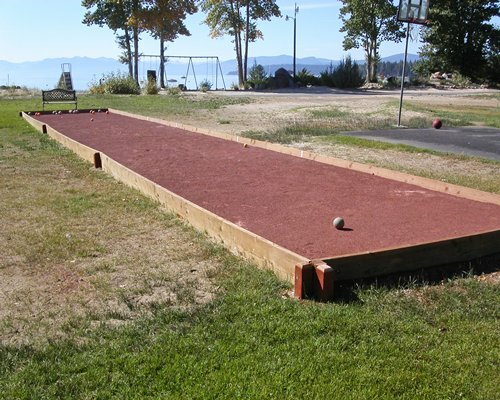 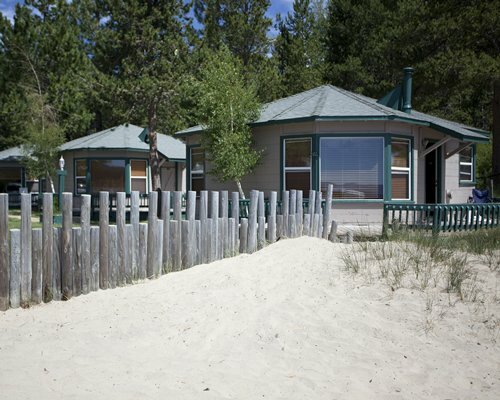 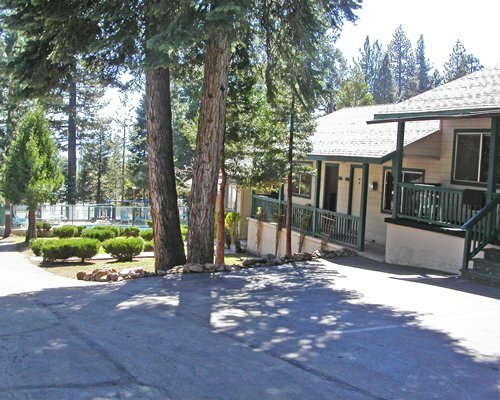 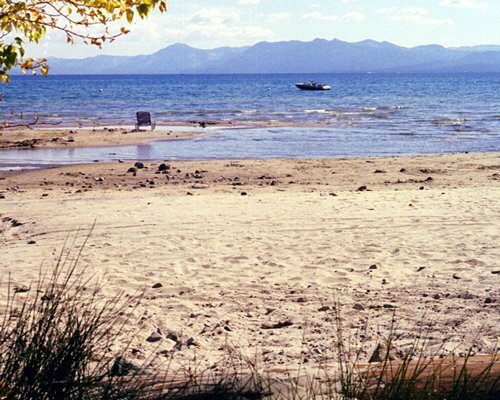 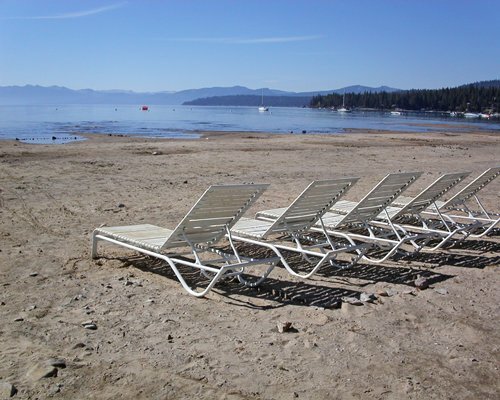 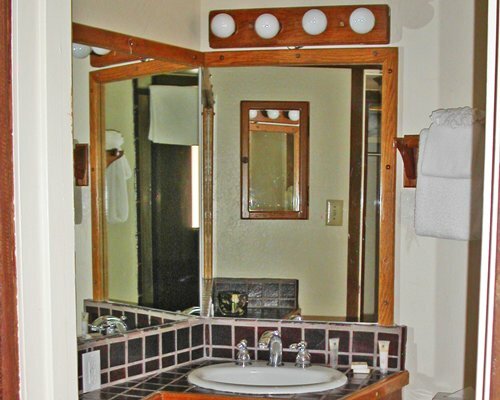 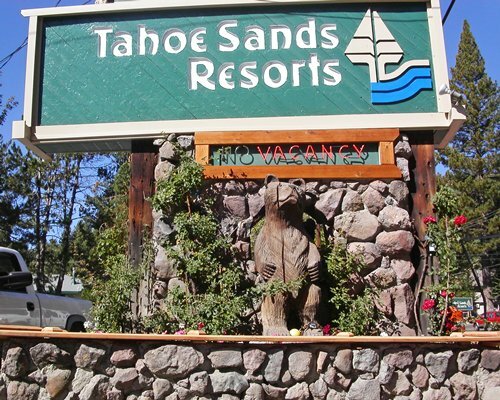 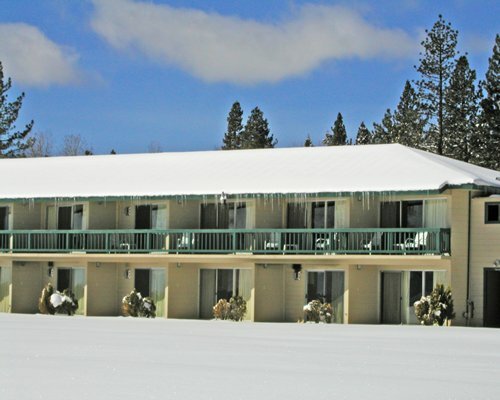 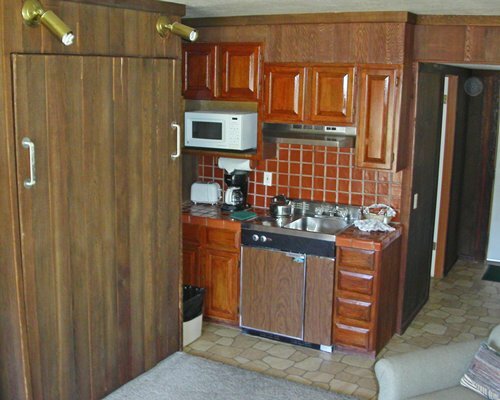 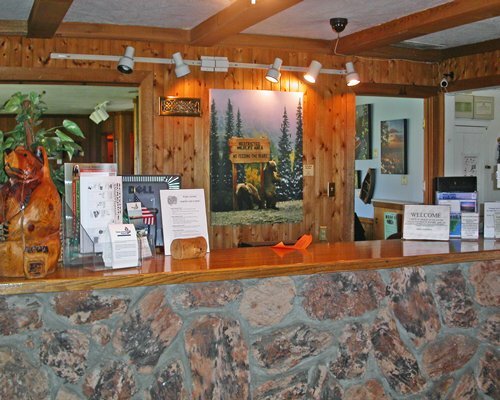 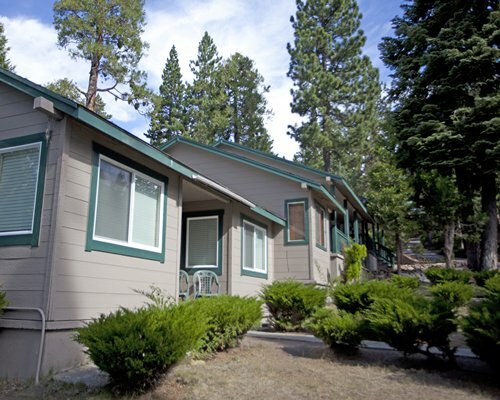 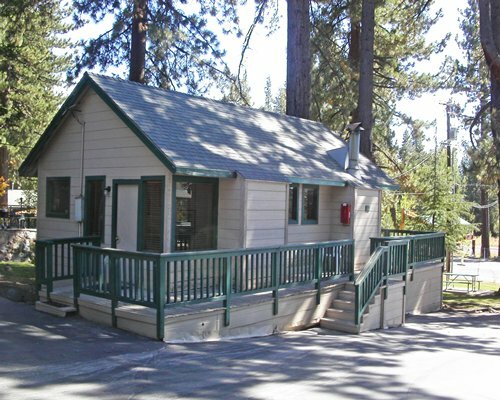 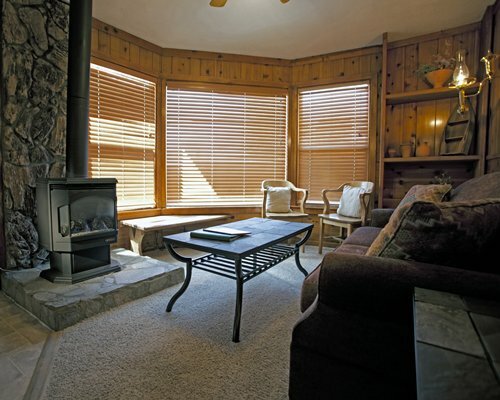 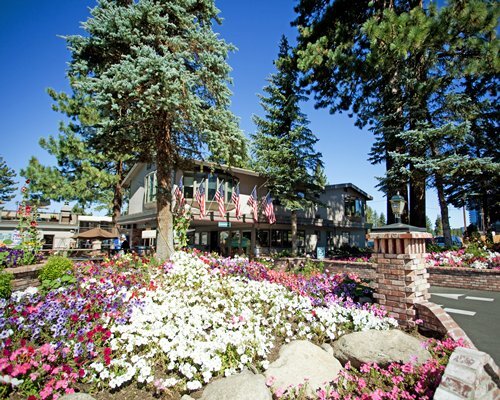 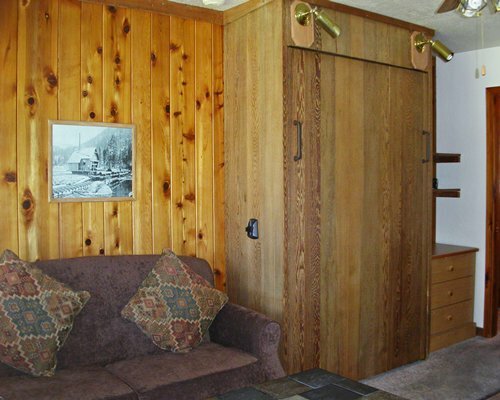 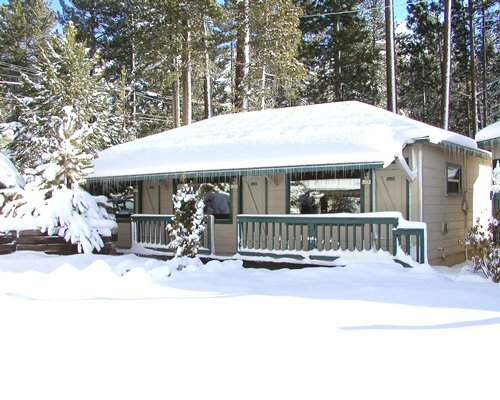 Tahoe Sands Resorts offers both lakeside and woodside lodging on the north shore of Lake Tahoe. 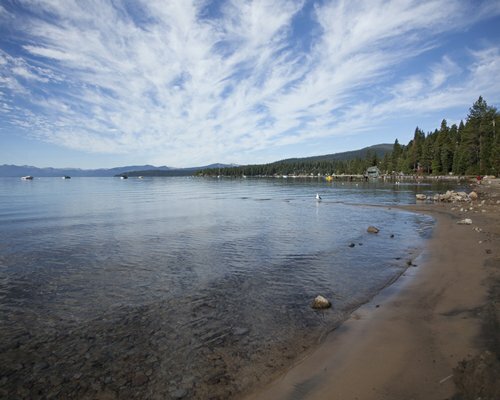 Crystal clear Lake Tahoe offers all your favorite aquatic sports, including sailing and windsurfing. 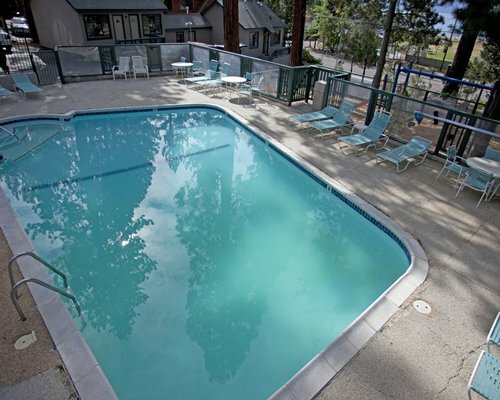 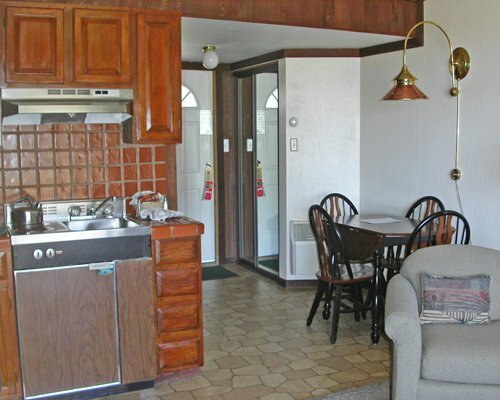 You can also enjoy the resort's beach, sauna, heated outdoor pools when open (May through October), hot tub and other recreational facilities.